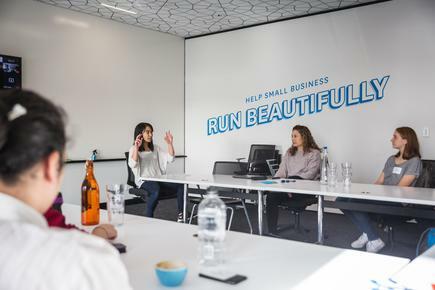 As a teenager, Angie Judge remembers hearing a young, female Kiwi entrepreneur talk about how she built a successful technology company. “That could be me,” says Judge, who went on to become founder and CEO of software company Dexibit. The company, which provides analytics software to museums across the globe, won in two categories at the 2018 Hi-Tech awards. 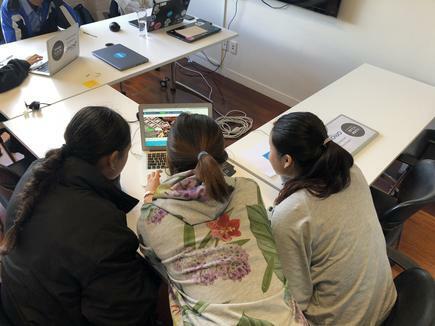 This personal experience has led her to participate, for the past three years, at the annual ShadowTech, which allows female high school students to spend a day with mentors in the technology industry. Judge speaks at the programme at the end of the day, when all participating students congregate. Angie Judge at the 2018 ShadowTech Day: "Over half of our team at Dexibit are women - they are data engineers, developers, data scientists. I dream of the day this is what our industry looks like." She always stresses how diversity is a cornerstone of the success of Dexibit. “Over half our team are women - they are data engineers, developers, data scientists. I dream of the day this is what our industry looks like." “How amazing for this generation that they not only hear us talk about our careers, but get to go out and experience a day in the life,” she says. 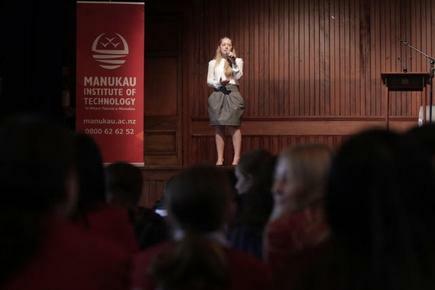 “And how incredible for New Zealand that Shadowtech has built an army of young women considering a future in tech." 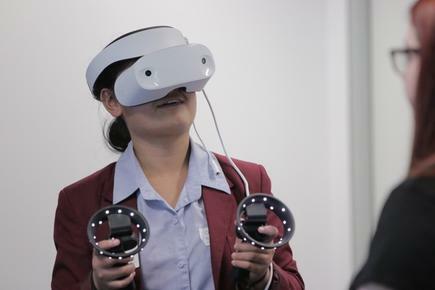 ShadowTech Day provides girls in years 9 to 11 with an opportunity to experience what a career in the tech sector could be like. 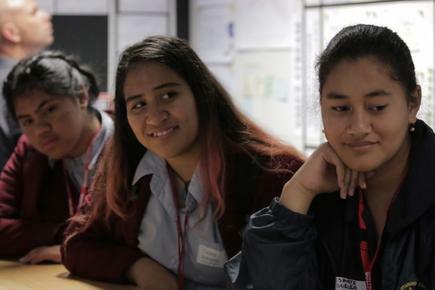 “It has been great to see it grow from 42 girls in Auckland in 2014 to over 600 girls this year,” says Edwina Mistry, who started the programme when she was with the Manukau Institute of Technology. 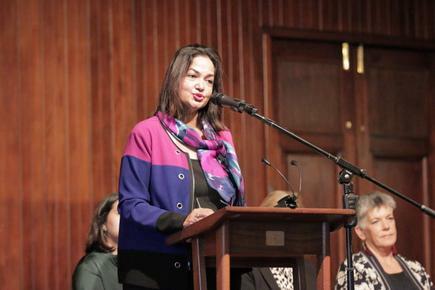 Edwina Mistry of NZTech TechWomen: "We have inspired and educated and given the girls first-hand exposure to careers in tech, and hopefully broken the myths some of them would have had." This year, ShadowTech is being held across six cities in New Zealand - Wellington, Christchurch, Auckland, Palmerston North, Hamilton and Dunedin. We would like to take ShadowTech to the smaller regions in NZ next year and increase the numbers to 1000 in 2019, says Mistry, who is now director of NZTech TechWomen, which runs the national ShadowTech programme. She has no doubt of the impact on the girls of being able to work, even just for a day, on technology projects. 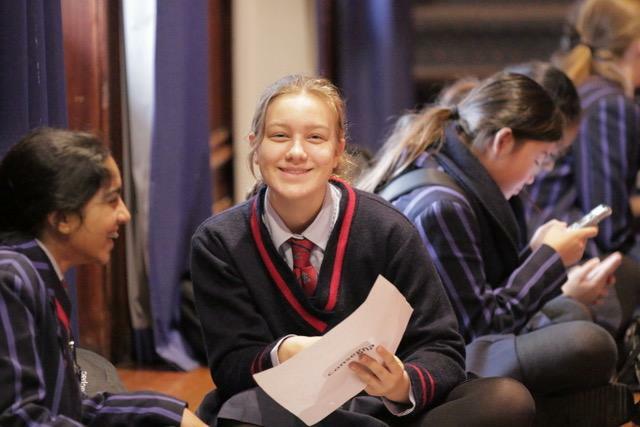 At the end of ShadowTech Day last week in Auckland, the girls who participated converged at Diocesan School for Girls. “When I asked them how many would consider a career in tech after today, 80 per cent of the 230 girls in attendance hands went up. 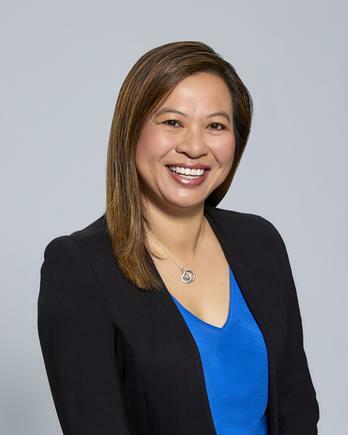 Carolyn Luey of MYOB: "If we balance the gender scales today, we can set the next generation of tech leaders – male and female – up for unprecedented success." 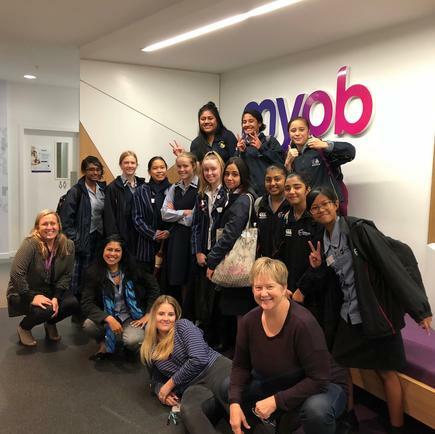 Cloud-based accounting software provider MYOB has been involved in the programme for several years now and hosted 12 students from schools around Auckland for the day. Recently, it released MYOB Women in Tech Report to encourage more debate on the need for more diversity in the sector. The report highlighted that just 23 per cent of the local tech workforce is female, a percentage that has remained static for several years now. Further, just one-in-four local tech businesses have one or more females in senior leadership roles – while 34 per cent have no women in senior leadership at all. According to the report, men are twice as likely to study ICT at a tertiary level, and almost five times more likely to study engineering and related technologies. MYOB general manager Carolyn Luey says the report shows just how big a problem gender diversity is for New Zealand’s tech sector – particularly while the country faces a major skills shortage. 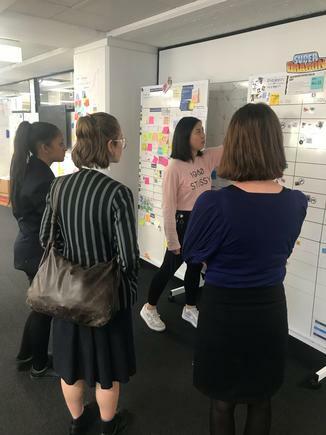 The students toured MYOB’s Auckland office and were introduced to the agile working philosophy MYOB uses to build its services. 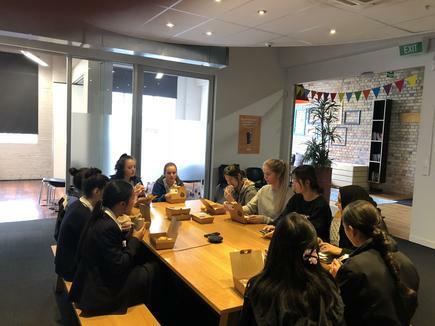 The girls then talked careers with the business’s HR advisors and discussed life in the tech workforce with recent graduates in MYOB’s protégé programme. 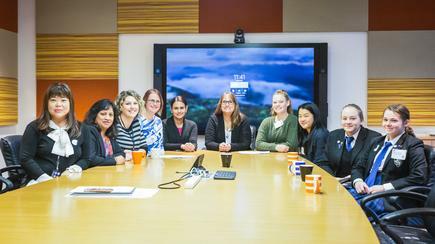 The day also included a networking lunch to talk with MYOB women from across the business. 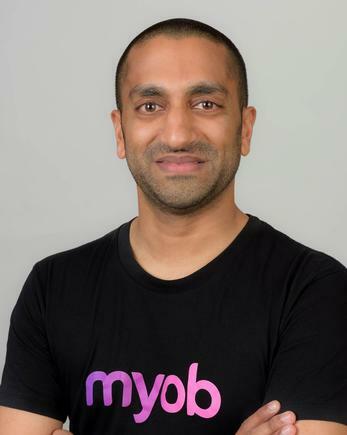 Shailan Patel, education manager at MYOB, says it is critical that the next generation is equipped with the skills and knowledge required to compete in the digital world. “New Zealand’s IT sector is vibrant, exciting, dynamic and job-rich. “There are enormous opportunities out there for young people looking for a career in IT, which is why MYOB is proud to be involved in ShadowTech,” he says. Luey says MYOB is also raising awareness of gender equality within its own by addressing unconscious bias, hosting events and building partnerships. 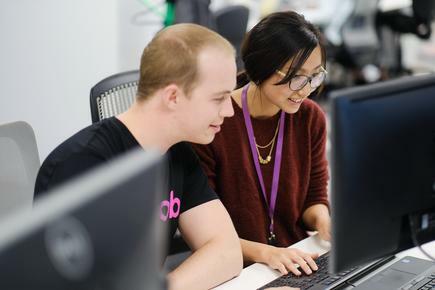 Recently, MYOB hired four graduates and four interns as software engineers in its Auckland office – half of whom are female. “If we balance the gender scales today, we can set the next generation of tech leaders – male and female – up for unprecedented success,” says Luey. “The girls valued learning about all our different roles and discovering jobs they didn’t know existed and they are now thinking about what subjects they might take at university,” says Donna Owens, supplier delivery manager at BNZ. She says the students participated in games, making pasta and marshmallow towers, while learning about collaboration, experimentation and minimum viable product. Owens says the students also showed them how to how to dismantle, and put back a laptop and a PC. “Ultimately, the experience was to highlight the different roles and opportunities the tech sector has to offer as well as the different skills needed for each role,” says James. James says this is the fourth year that she has been involved in ShadowTech. “You can see the positive effect it has with exposing our young women to a career in technology,” she says. 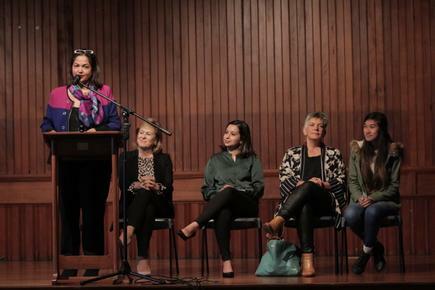 At the welcome presentation held in Auckland at Diocesan School for Girls, one of the speakers, now a student at AUT, had previously taken part in Shadow Tech Day a few years ago. “There simply aren’t enough women working in the sector,” says Carolyn Algar, CIO at Z Energy and whose team hosted 10 girls for this year’s Shadow Tech. In New Zealand, she notes how only 3 per cent of 15-year-old girls consider a career in information technology (IT) and women make up only 23 per cent of those employed in IT occupations. “Many young people believe working in technology is all about coding. 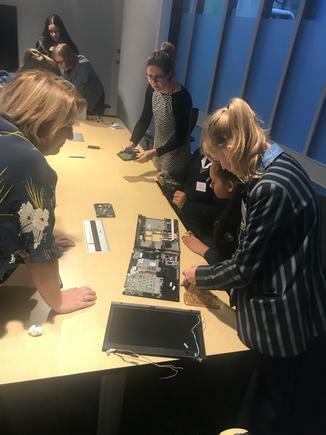 ShadowTech days enable young girls to see the many other aspects of a career in technology,” says Algar, who held the ShadowTech day at Z Energy, in conjunction with Deloitte. She says they started with mentors from Z and Deloitte talking about what a day on the job is like as an operations manager, application analyst, project manager and software consultant. Algar also gave a talk to inspire the girls to consider technology as a career path. This was followed by presentations in the afternoon about about technology in the modern education system; careers in the future of automation, cognitive technologies and artificial intelligence; and the importance of diversity in the technology industry. Carolyn Algar hosted 10 students at Z Energy during ShadowTech week. Air New Zealand has an aspiration to be a leading digital airline and a leading digital organisation in Australasia, says Angela Henderson, the airline’s general manager digital strategy and transformation. 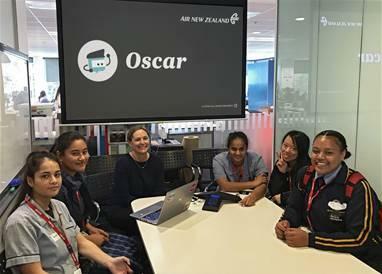 Air New Zealand has always been participating in the ShadowTech, and this year, invited 10 students from Howick College, McAuley High School, Otahuhu College and Sir Edmund Hillary Collegiate to spend the day with senior female leaders in the airline’s digital team. The students had the opportunity to learn more about what the airline is doing with artificial intelligence, machine learning, user testing and online loyalty before visiting the Auckland airport to see how technology may shape the airline’s airport experience of the future. 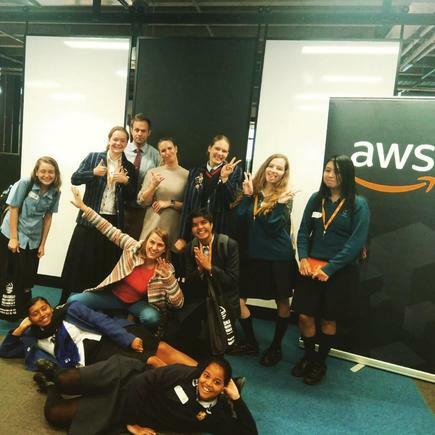 “It was great to have the students spend time with us today and learn more about the diverse range of digital roles and opportunities at Air New Zealand,” she says. “Programmes like this are a practical way of giving students an opportunity to see what a job in tech could look like and hopefully encourage more young women to consider it as a career path,” she states. 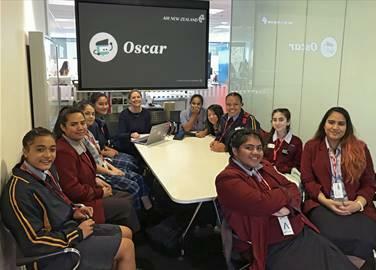 The students meet with Lucy Hoult, Air New Zealand’s product lead for its artificial intelligence backed chatbot Oscar.